Hello everybody! 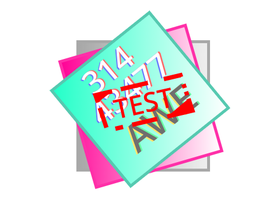 I am @3143477awe 's test account. I make random things and remix my main account's projects.